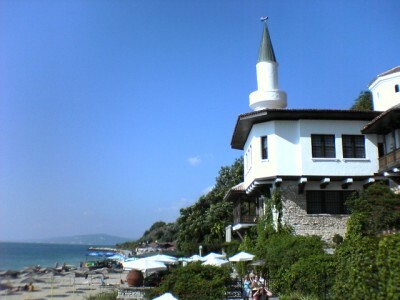 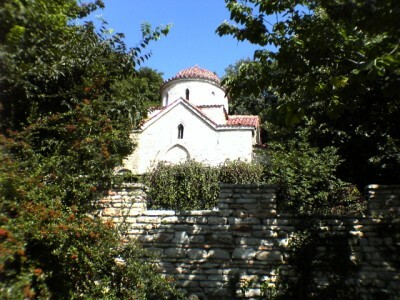 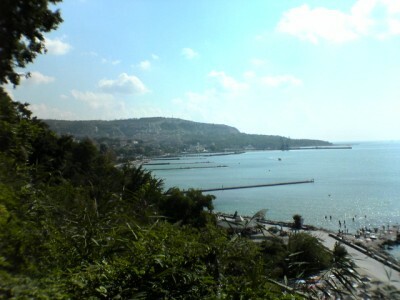 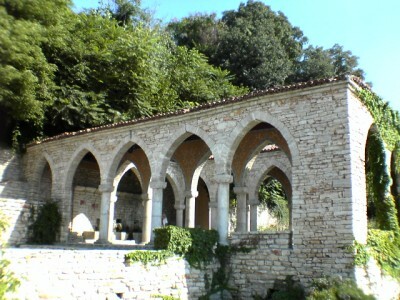 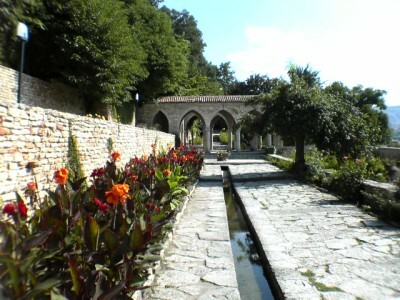 The excursion begins with a visit to the picturesque lime-stone town of Balchik. 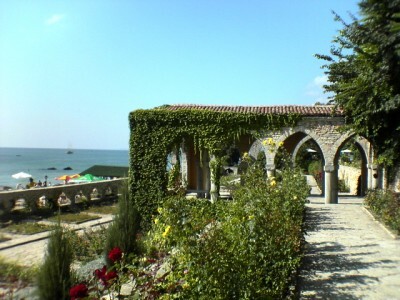 A walk around the summer residence of the ex-queen of Romania - Maria - a romantic and elegant architectural mixture of oriental and European styles, situated on the sea coast, amidst a magnificent botanical garden. 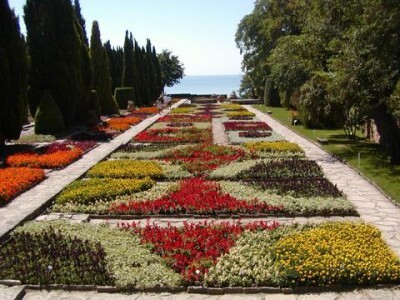 More than 3000 plants are planted together in this place, including the second biggest Cacti collection in Europe, which consists of more than 250 different types. 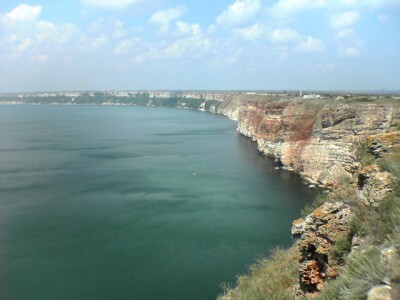 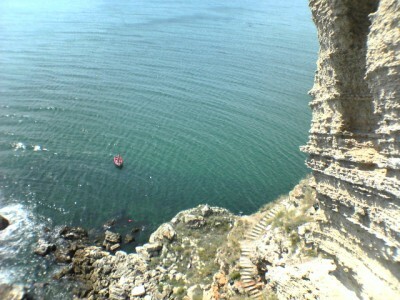 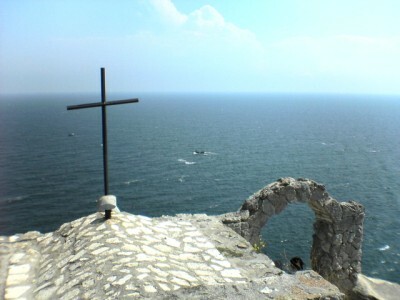 Our next stop is the picturesque cape Kaliakra with the remains of a Medieval fortress. 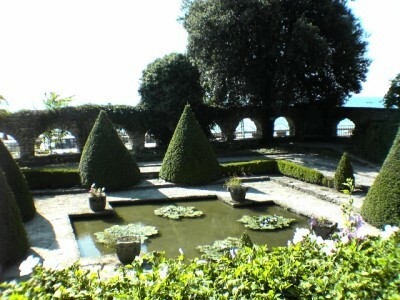 A lavish dinner with a rich live show ends the excursion. 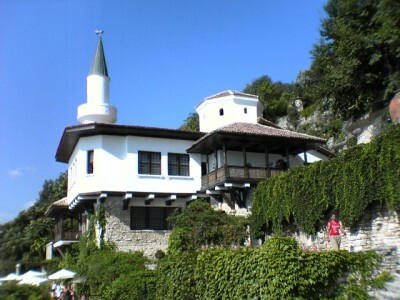 Price includes: transport, entrance fees for the museums in the programme, a dinner on a picnic with a show programme, a tourist guide.